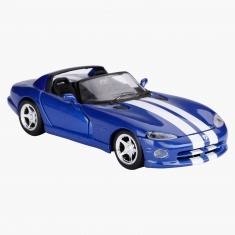 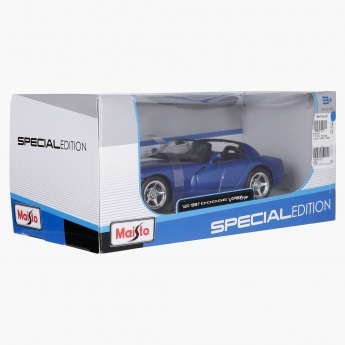 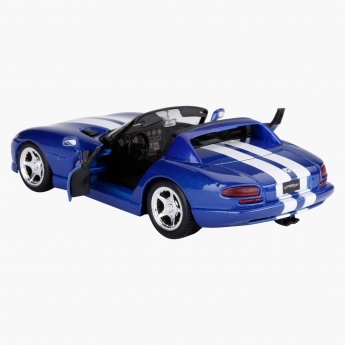 Make a lovely addition to your kid's car's collection with this finely sculpted toy car. 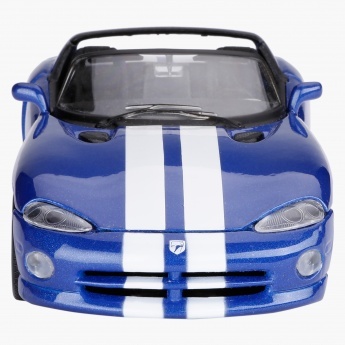 The vibrant make and detailed finishing makes it a great gifting option. 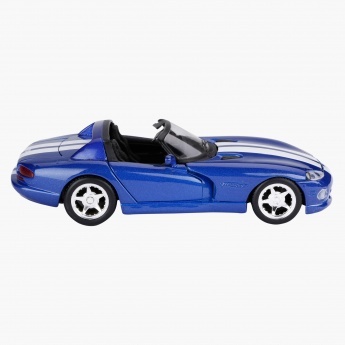 Featuring fully rotating wheels and opening doors, this car looks real and grabs the attention of your little one instantly.